Welcome to the official Web site “Un puits pour vivre” organization. Water is widespread on earth and essential to people’s lives. Water still remains inaccessible for a vast majority of the world population. 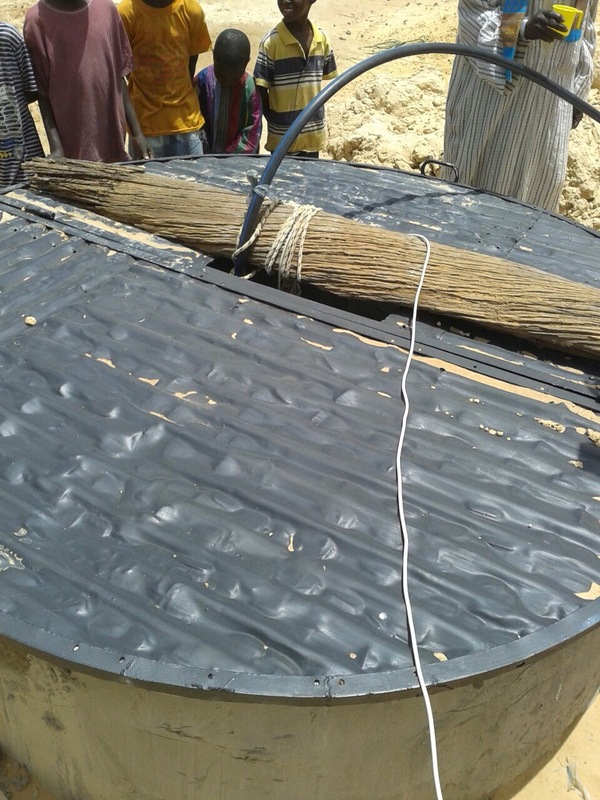 The purpose of this association is to raise funds to help build wells in Senegal. 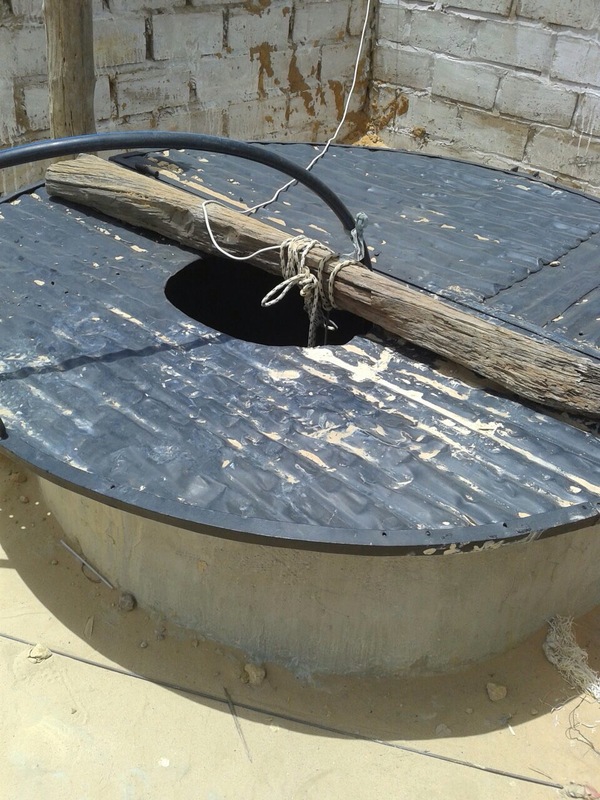 By building wells we can help the entire village to meet their daily needs such as: feed themselves, wash, cultivate their own food, and make ablution and much more. 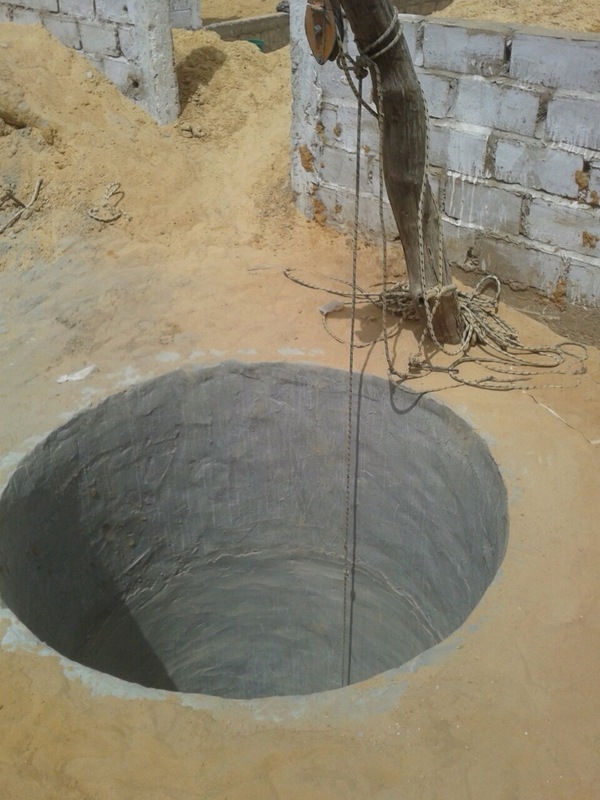 The cost of building a well varies between € 1,200 and € 1,800 depending on its depth. It is necessary to have a well sinking who will oversee the project ; it takes approximately 2 months on average to drill a well. Your donations will help a village in need. We will have information alongside with pictures and videos of the step by step construction of wells available on our website. Our website will also provide you with information on how your future donations will help with our projects. If you require additional information please don’t hesitate to contact us either by email or phone. No one should be denied of living without access to water. We built this well between March 2016 and May 2016. It was entirely funded by members of IMEN organization in Nice. 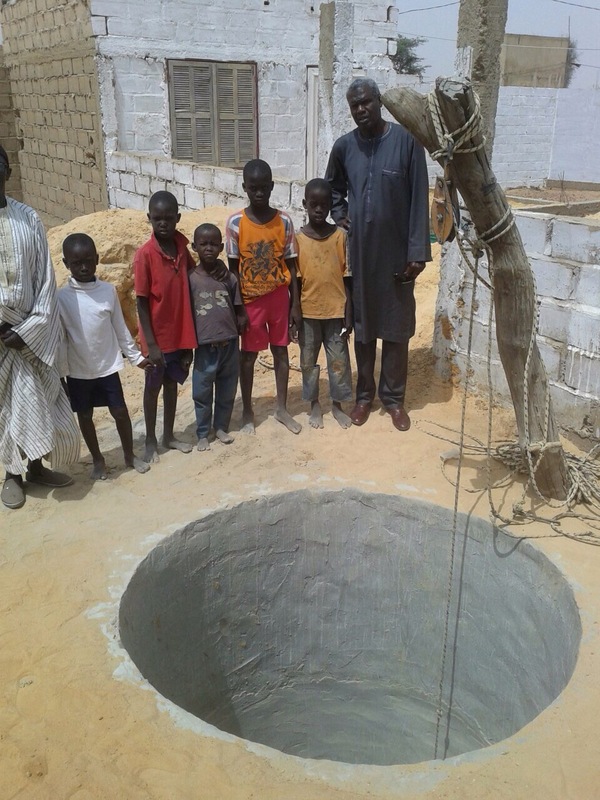 This well is in a Koranic school near Mbacke village. Hoping other wells will follow inshAllah.